NOTABLE Cebuano talents Jun Escario and Gladys “G” Young, launched their boutique “Vero & Escario” at its new location in Ayala Center Cebu. 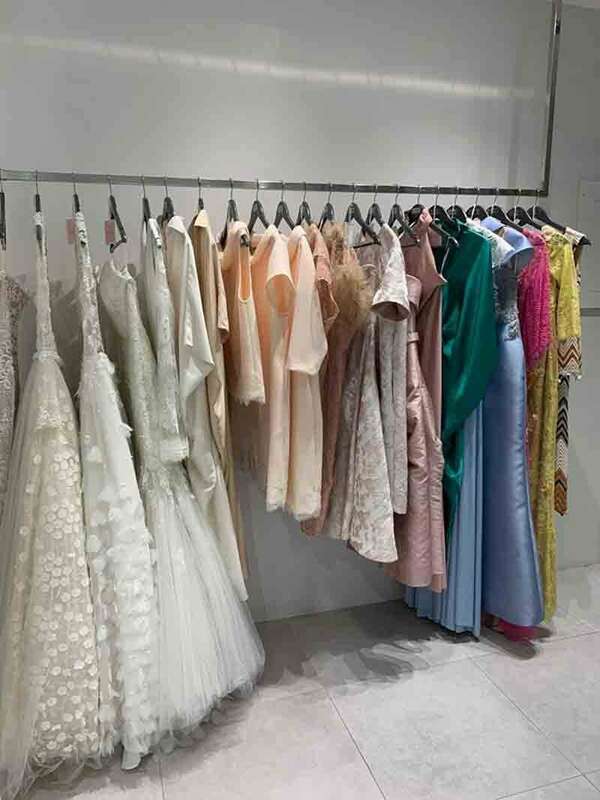 Both the fashion designer and jewelry designer have shared a retail space together for years in its first boutique located in Cebu City Marriott Hotel. To this day, the collaboration continues, unveiling the new boutique that was open to the public since last Nov. 7. “We wanted to have a showroom in Cebu where we can display our latest collection. We want to be visible for our clients in Cebu, too, since we are in Manila most of the time,” said Escario. The boutique showcases the designers’ pieces and latest collections: G’s fine jewelry line called VERO, which in Italian means true or genuine, features earrings, necklaces and bracelets in classic style with modern touches. Escario’s is a mixture of collections as well, depending on the season, as he shared a bridal collection as well. “Vero & Escario” is located at the ground level of Ayala Center Cebu.